Left, AAR’s Ed Hamberger presents the first Railroad Achievement Award to Sen. Nelson. Right, Sen. Thune shortly after receiving his award. Sens. John Thune (R-S.D.) 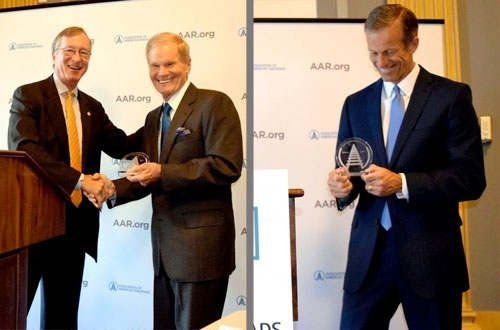 and Bill Nelson (D-FL) were jointly recognized with the first Railroad Achievement Award by the Association of American Railroads in partnership with GoRail. 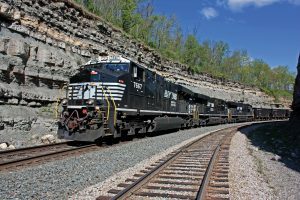 The senators were honored with the award in advance of a panel discussion hosted by AAR and InsideSources analyzing the railroad industry’s contributions to the U.S. economy. In prepared remarks introducing the senators, AAR’s Hamberger stressed the importance of the FAST Act, the first long-term surface transportation bill in a decade, which included critical safety enhancements, as well as Amtrak reauthorization. While noting there is still work to be done, Hamberger also applauded a FAST Act measure made possible by the bipartisan teamwork of Sens. 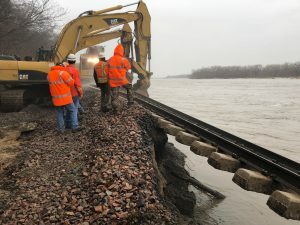 Thune and Nelson that streamlines the environmental permitting process for rail infrastructure projects based on previously enacted reforms for highway and transit projects. 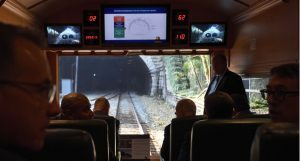 The reforms are designed to increase capacity, improve safety, hire new employees and provide efficient service to rail customers – all areas Hamberger singled out as issues of profound understanding among the senatorial honorees. Hamberger also commended the senators for their leadership in reauthorizing the Surface Transportation Board. 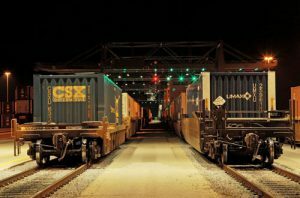 AAR explains that the Railroad Achievement Award will be given periodically in the future to other members of Congress who AAR and GoRail believe have shown leadership on policies that help ensure the vitality of railroads in the United States. 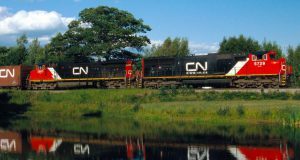 AAR and GoRAil note that award winners, such as the senators honored above, have particularly shown an understanding of the distinct role railroads play in the American economy and the need for safe and efficient operations made possible through sustained investment.